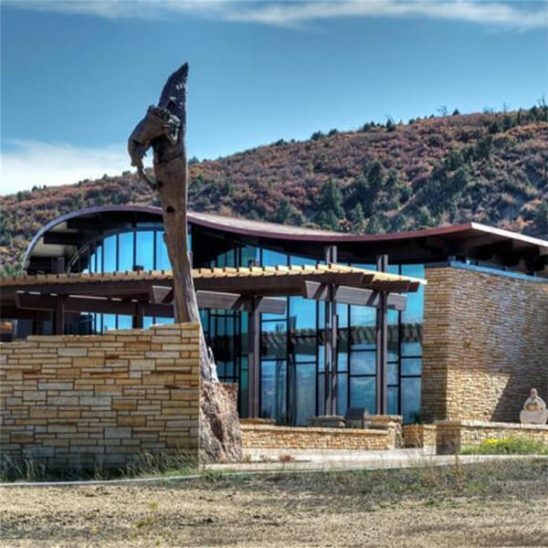 We’re the Closest Premium Park to Mesa Verde National Park and Ruins! Our campground is located directly across from the Visitor Center at Mesa Verde National Park. We are not affiliated in any way with Mesa Verde RV Resort, which is located at 35303 US-160, Mancos, Colorado. Open Mid-March to October 31st. Ancient Cedars Mesa Verde RV Park is open Mid-March to October 31st. We do, however take reservations all-year-round. Directly across from the Visitor Center at Mesa Verde National Park. Take the National Park Exit, going north to the frontage road, turn right. Ancient Cedars is also very close to Moab, Silverton, Borrego and Durango. Traveling East from Cortez on Highway 160, take the Mesa Verde National Park exit and turn left (North) onto the overpass. Turn right (East) at the “T” to the frontage road. Travel approximately ¼ mile and the entrance to Ancient Cedars will be on the left (North). Traveling West from Durango on Highway 160, take the Mesa Verde National Park exit and turn right (North) away from the overpass. Then turn right (East) at the “T” onto the frontage road. Travel approximately ¼ mile and the entrance to Ancient Cedars will be on the left (North).